Not interested in Charlotte ? Please choose a different community. 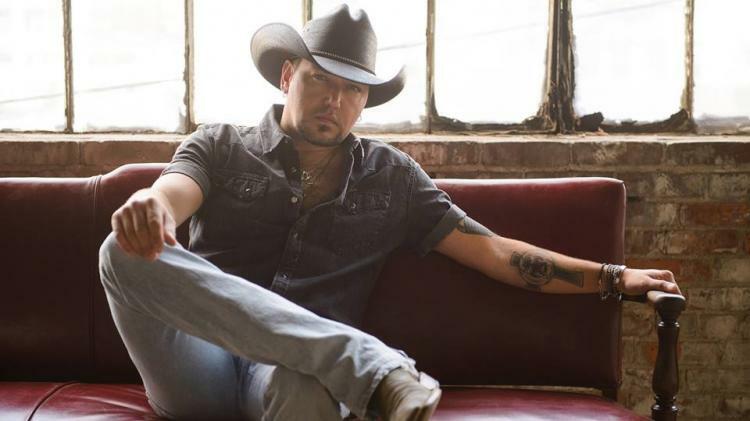 Country music superstar Jason Aldean is coming to Charlotte's PNC Pavilion! Show 7:30pm. Doors TBD. Parking gates open TBD. This is an outdoor venue with portions of the reserved seats under cover. The show will take place rain or shine. All dates, acts, & ticket prices subject to change without notice. All tickets are subject to applicable service fees via all points of sale. Children under 2 are free as long as they don't take up a seat. For Box, Suite and Season Ticket information, click the link to the right.